The key to bringing about healing and personal growth in life is to both understand your past and have a plan for the future. With the assistance of the qualified, experienced counsellors, coaches and psychotherapists at Philippe Jacquet & Associates clients are able to explore areas of challenge to create a positive path forward. Philippe Jacquet is a recognised psychotherapist with practices in Marbella in Spain and Brussels. He also provides online and Skype psychotherapy, counselling and business coaching sessions from his London offices. Mr. Jacquet has offices in London in the Mayfair area as well as in Bermondsey. His main office is in the prestigious Harley Street where he offers a full range of services. Mr. Jacquet has been involved in groundbreaking online and Skype psychotherapy sessions for clients throughout the UK as well as internationally. 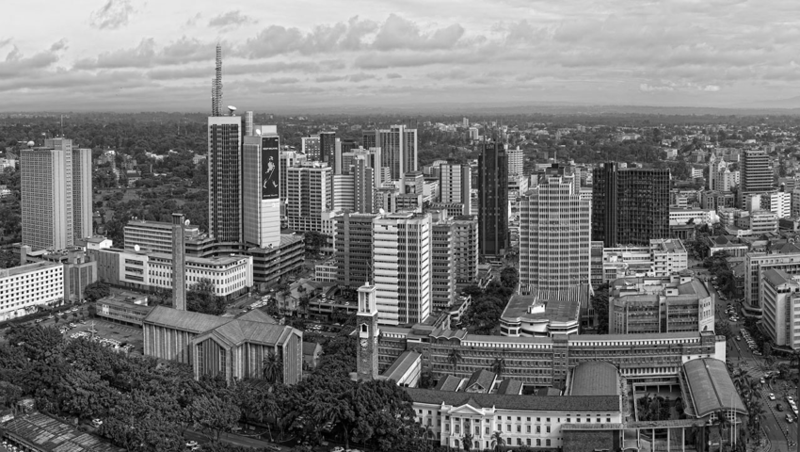 However, he has a particularly strong link with Kenya as his daughter currently resides in the country, allowing him to bring his therapeutic and clinical services to the people in and around Nairobi and throughout Kenya. With extensive experience in clinical settings as well as private practice, Philippe Jacquet provides clients with a holistic, integrated approach to treatment that is customised for each individual. Mr. Jacquet specialises in the treatment of eating disorders, addictions and trauma. He is a sought after expert in these subjects writing, lecturing and appearing on television to provide insight and education in these fields of mental health. With over 25,000 hours of clinical experience, he provides consultancy to some of the most well-known private clinics in the UK. He has also worked in the treatment of individuals with PTSD, depression, anxiety, grief, personality disorders as well as those with challenges in interpersonal relationships. Mr. Jacquet has provided workshops around the UK and abroad for professionals as well as for the community. He is an expert on Art Therapy and often uses techniques from this treatment method in working with patients of all ages. Mr. Jacquet has an International Diploma in Addiction Counselling from the prestigious Hazelden Foundation as well as a Master of Arts in Adult integrative Art Psychology. He also has a Diploma in Counselling Eating Disorders and Addictions from the PROMIS Recovery Centre. Philippe is trained in EMDR for the treatment of PTSD and also a Diploma in Therapeutic and Educational Application of the Arts from the Institute for Arts in Therapy and Education. Currently, Mr. Jacquet is pursuing his training through the Society of Analytica Psychology to further his expertise in Jungian Analysis. 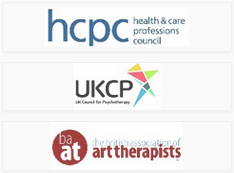 Mr. Jacquet is voluntarily certified by the BAAT (British Association of Art Therapists), HPC (Health Professionals Council) and the UKCP (United Kingdom Council for Psychotherapy. This ensures the strict adherence to professional standards including client privacy and confidentiality as well as the highest in ethical standards for all professional staff at Philippe Jacquet & Associates.